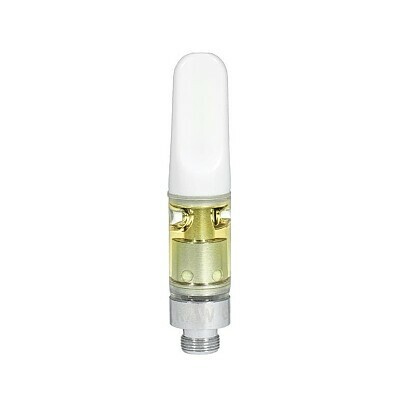 Raw Garden's high potency distillate vape cartridge is made from Raw Garden's single source live resin with cannabis derived terpenes. Not all distillate is made equal. We start with live resin, unlike trim/crude, ensuring you a clean and potent puff every single time.